MEGAComfort is an innovative work-life wellness solutions company for the workplace. 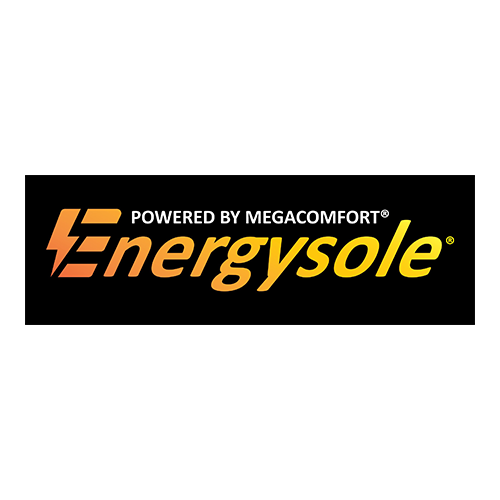 They provide clinically proven and field-tested footwear accessories including patented ergonomic anti-fatigue insoles and orthotics to proactively combat pain and fatigue, while concurrently increasing wearer comfort and productivity. For more information on MEGAComfort, visit http://www.megacomfort.com .